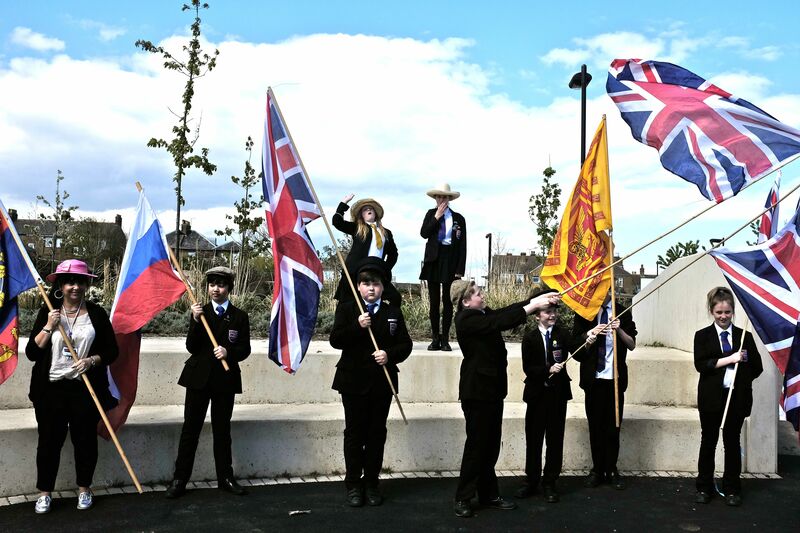 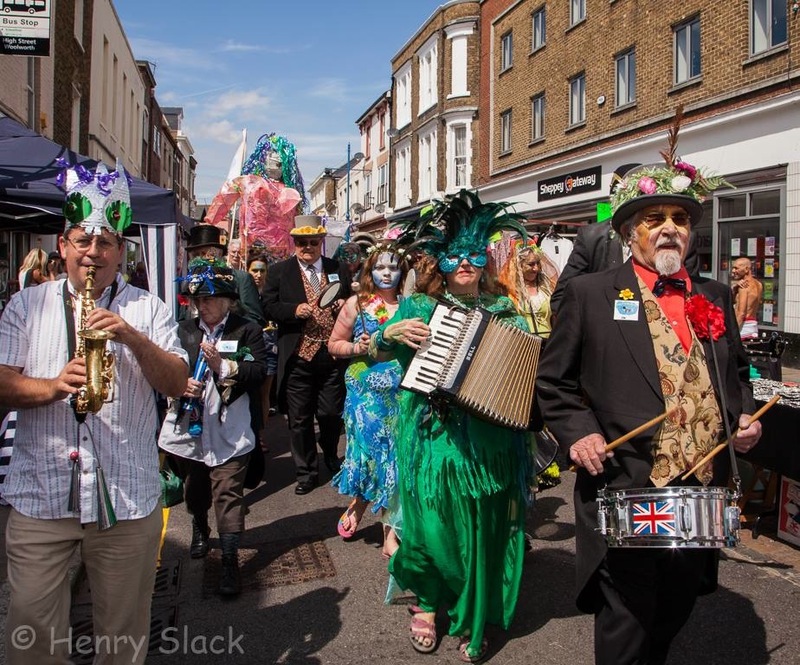 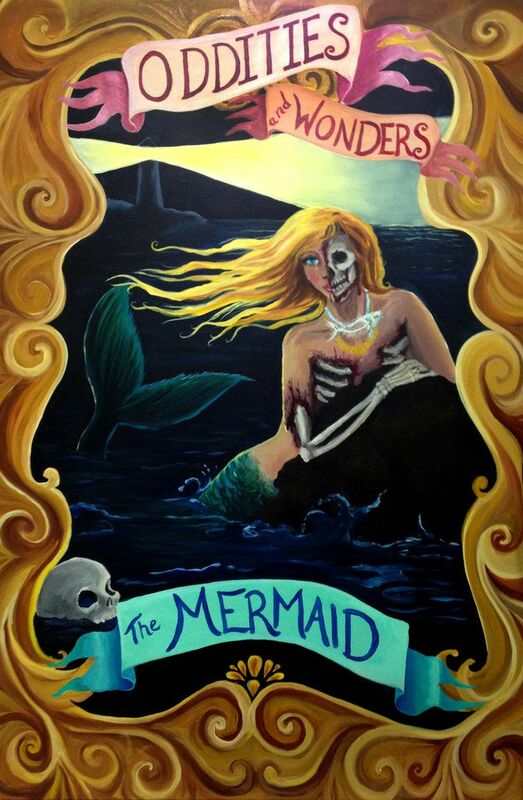 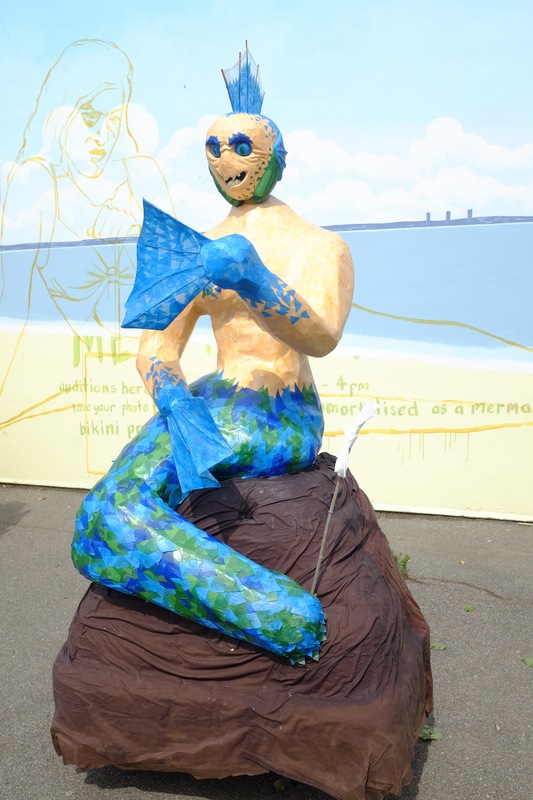 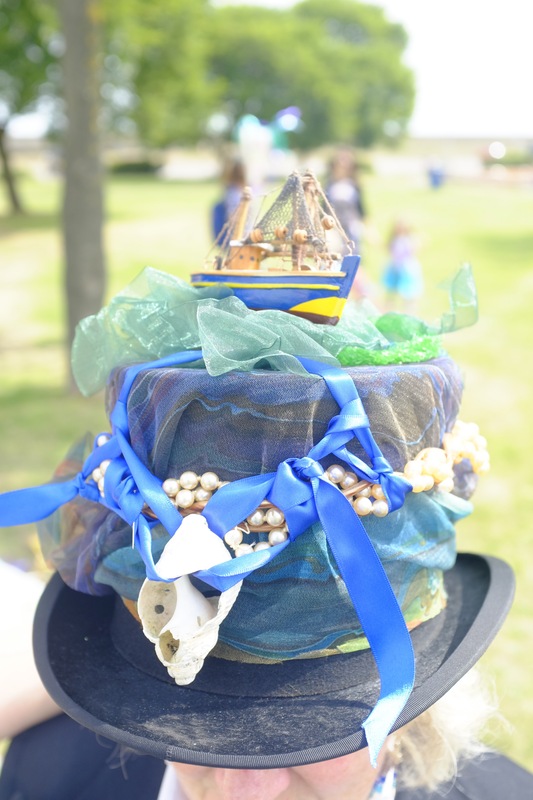 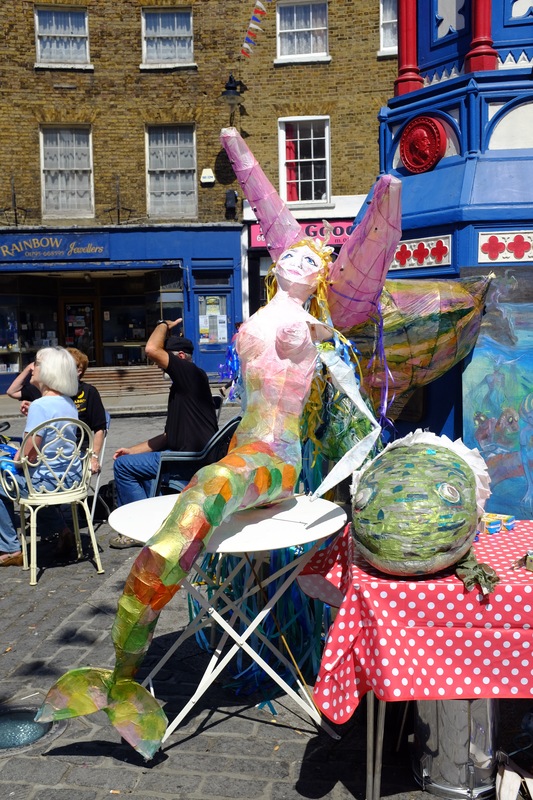 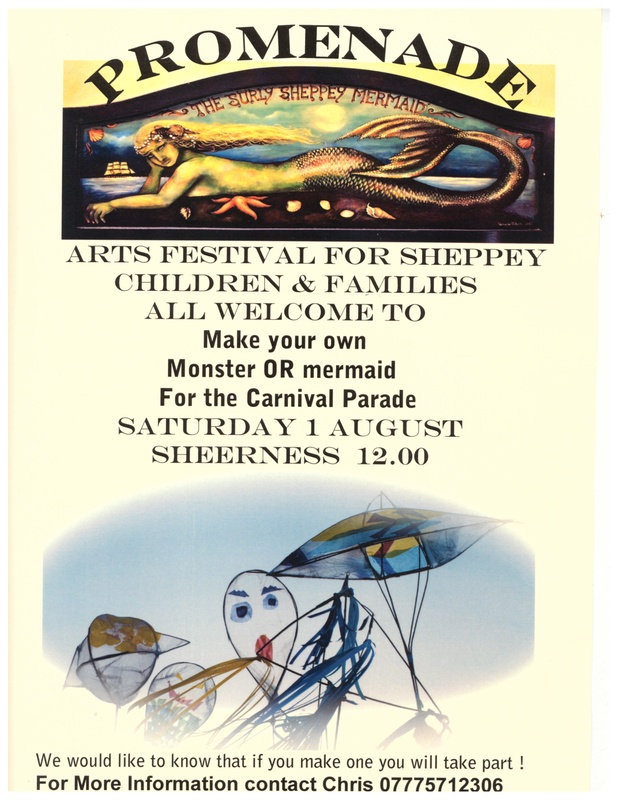 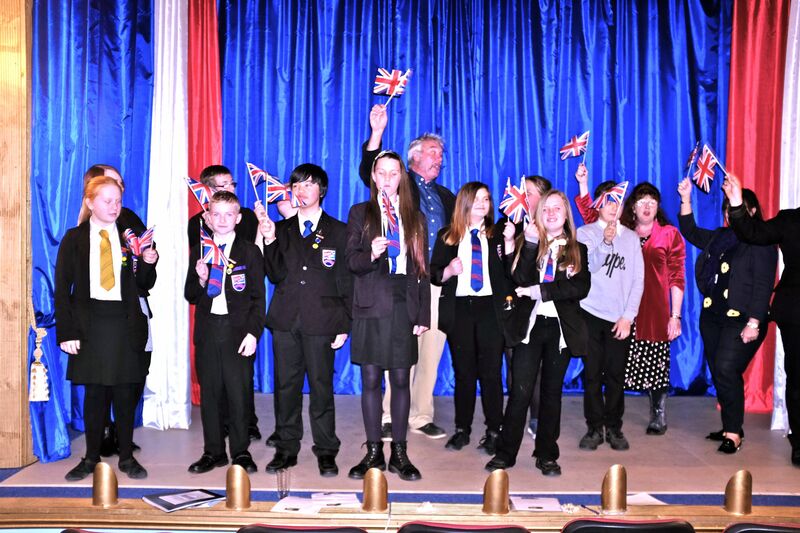 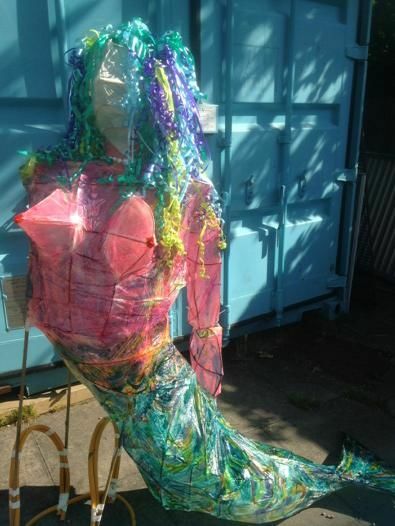 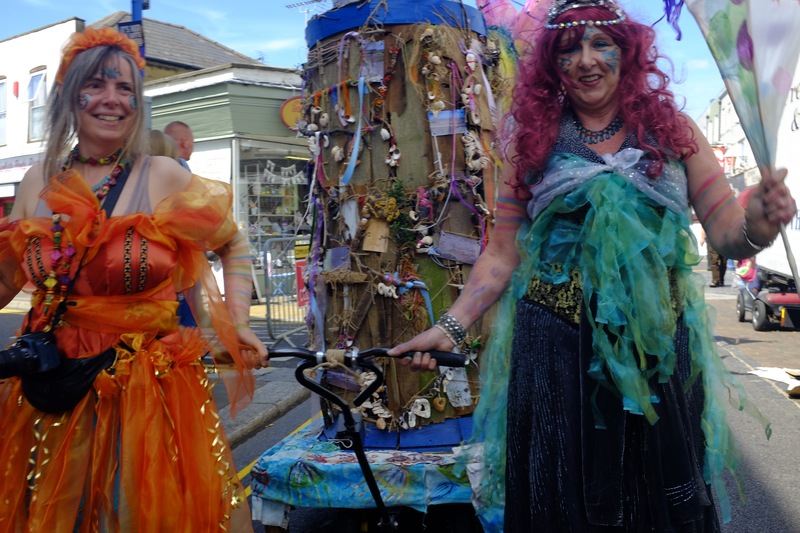 Big Fish Arts has made a dramatic contribution to Sheppey’s latest annual Arts Festival. 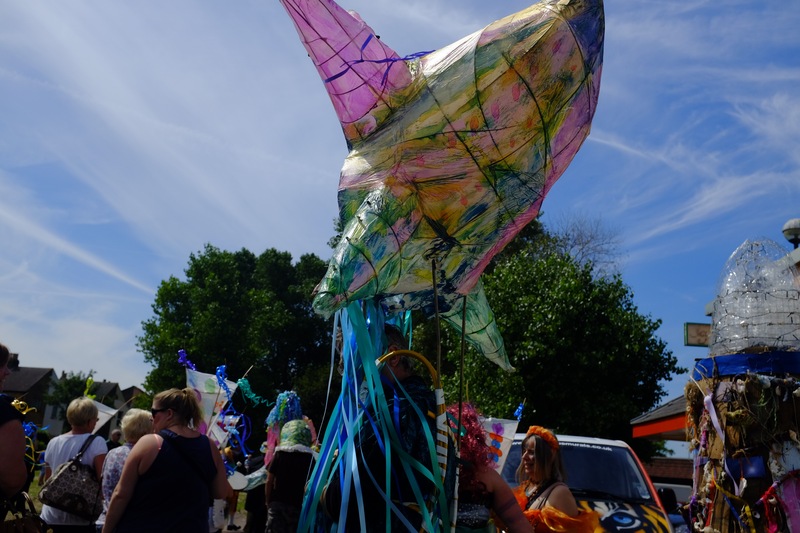 Since 2011 Big Fish has performed site specific historic drama re-enacting various aspects of the history of the Island specially for Promenade. 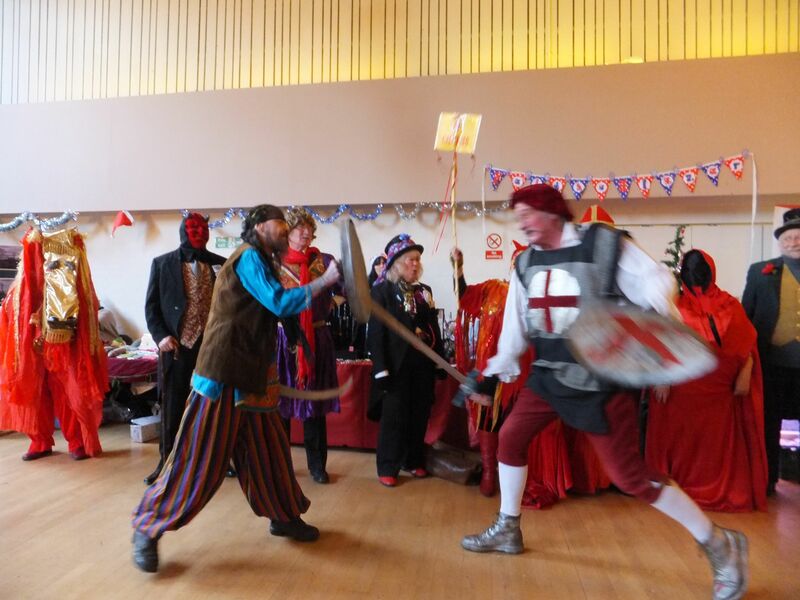 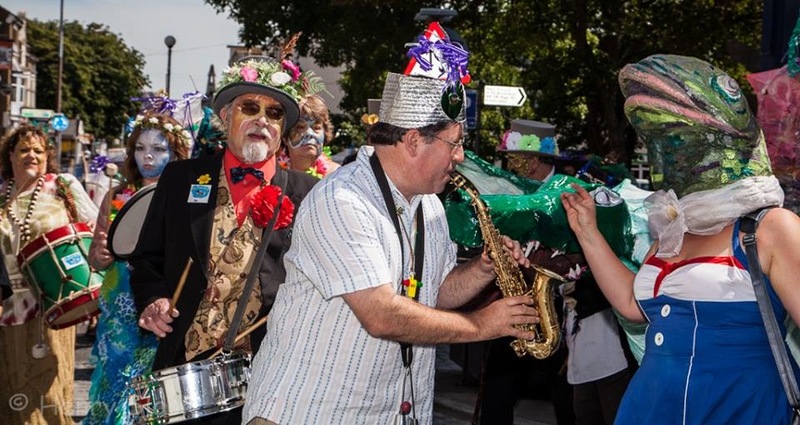 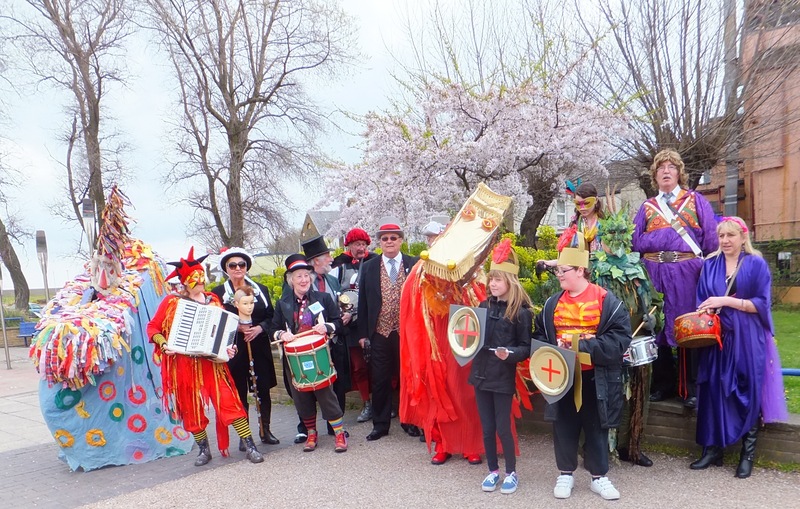 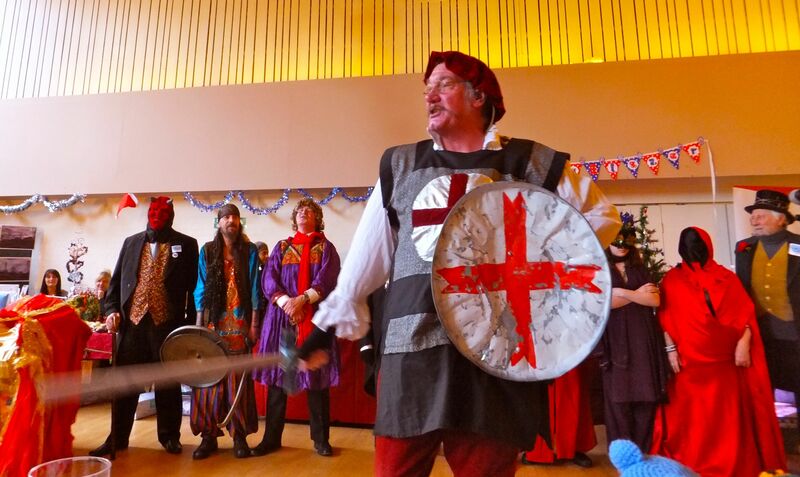 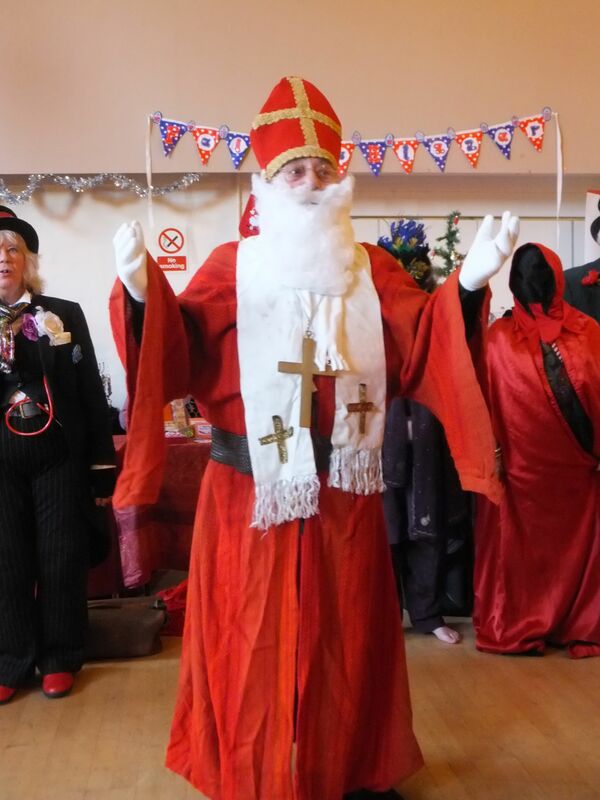 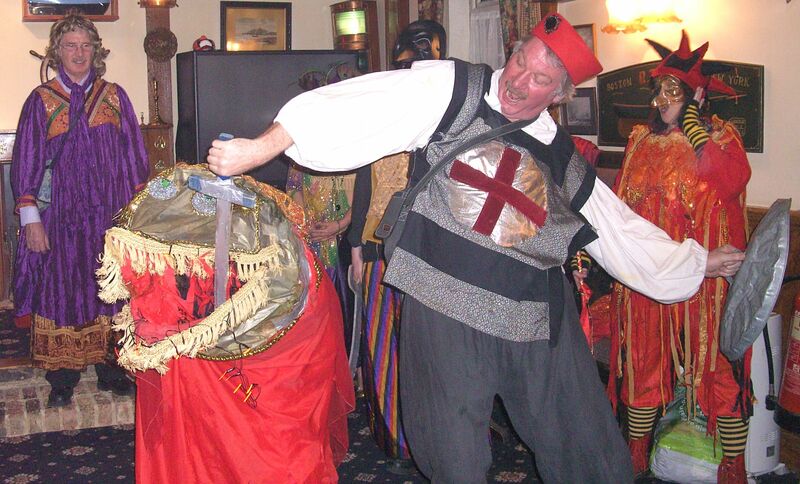 We perform the traditional Mummers Play – George & the Dragon complete with dangerous dragon and boistrous battles.